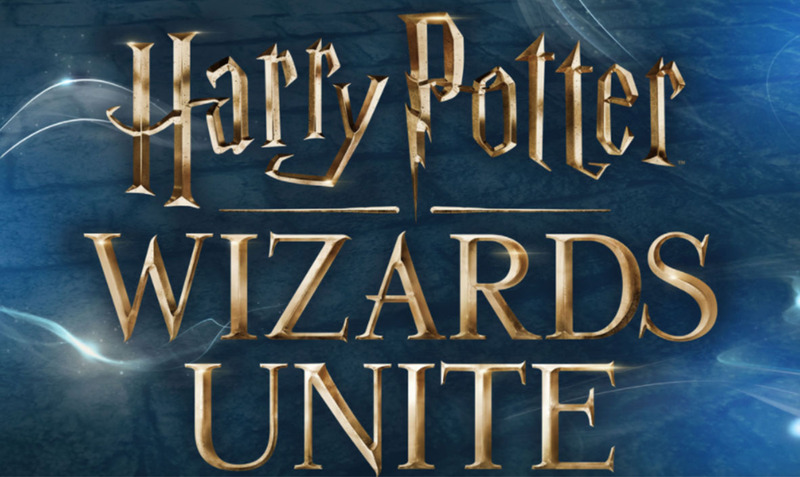 Niantic labs has announced its latest mobile game, Harry Potter Wizards Unite that will be released for all smartphone platform. It is the first augmented reality mobile game which will turn your neighborhoods and cities into a global game board. It provides real-world streets and bringing people together in a shared digital reality. Harry Potter Wizards Unite’s release date to be announced soon, so you will gain experience the real world through wizards world platform. The game will run on both iOS and Android platform and you know that we only share the game file for Android users. So we will bring the APK file for Android devices when the game will be released. Talking about the gameplay, it will be an first augmented reality (AR) mobile game that will put magic in your hand with iconic wizarding world characters. In the game, the player will wander different street, neighborhoods, and cities. They will enjoy a different type of adventure and more. The game will be based on J.K. Rowling’s hugely popular book series and the Warner Bros films so we can say it will be very interesting and addictive game. So far, the company has not disclosed its full details like features or other things but it is expected that the Niantic’s new game will entertain mobile game lovers. As per the sources, Harry Potter Wizards Unite will be announced in 2018. There is no official information about the release date of Harry Potter Wizards Unite so we will update you and provide more information as soon as possible. For more update on Harry Potter Wizards Unite, you can follow facebook, twitter, and other social media platforms. To get Harry Potter Wizards Unite and Niantic’s other games APK file, stay tuned with us.